The URBAN-WASTE consortium consists of 27 partners coming from 12 different countries around Europe. Specifically, the consortium counts 7 municipalities, 6 local authorities or development agencies, 2 waste management authorities and observatories, 7 universities, 3 SMEs, 2 networks – one of regions and cities ad one o hotels and tourist establishments. The consortium has been built taking into account the range of competences, skills and decision authority needed to perform the project activities and ensure quality and effectiveness of the results. Another consideration that has led to the decision on the consortium is the need to ensure a big impact in terms of the population, business and tourists reached through the project. By involving 11 cities, the project ensures the solidity of the measures and strategies proposed which will be tested at large scale and thus more easily replicated in many other cities in Europe. In this perspective the partner’s geographic location has also been considered to ensure the testing of the different measures under different climatic, environmental but also cultural conditions. 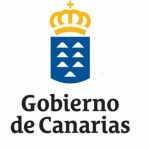 The coordinator of the project will be the Government of Canary Islands, in particular the Viceconsejería de Medio Ambiente, Seguridad y Emergencias. The Viceconsejería de Medio Ambiente, Securida y Emergencias represents a part of the Autonomous Community of Canary Islands related with environmental and security issues. The Viceconsejería de Medio Ambiente is responsible for the issues regarding water management, water treatment, quality of air and climate, importance of biodiversity, ground as a non-renewable resource and energy saving and diversification. Moreover is in charge of waste management, its prevention and recycling in the whole territory of Canary Islands. It encourages actions focused on promotion of sustainable development and protection of the environment in the region. Aarhus University Herning, Centre for Energy Technologies is a research centre at AU Herning which is part of School of Business and Social Sciences at Aarhus University, Denmark. Director of CET is Dr. Benjamin K. Sovacool, Professor of Business and Social Sciences at Aarhus University. It focuses on the development of new and innovative energy systems for businesses and consumers, primarily in the areas of electricity, renewable energy, energy efficiency, and hydrogen. The Association of Cities and Regions for Recycling and sustainable Resource management (ACR+), is an international non-profit association. 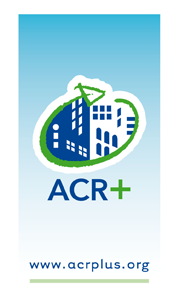 ACR+ is an international network of cities and regions who share the aim of promoting smart resource consumption and sustainable management of waste through prevention at source, reuse and recycling. ACR+ gathers around 90 members across the EU Member States and neighbouring countries (Mediterranean region), mainly local and regional authorities as well as national networks of local authorities representing around 1100 municipalities. It is an observatory, centre of expertise and analysis of land settlement of the Reunion Island is an urban planning agency, created to study and anticipate the impacts of the demographic evolution of the island. It is a consultancy leader group in Italy and Europe operating in engineering for sustainability. Ambiente Italia is also a leading partner in many European networks. ASHOTEL is a non-profit organisation which represents and defends the accommodation sector of western Canary Islands. Founded in 1977, AsHotel has nowadays more than 230 members (hotels and apartments) which represent in total more than 92.500 tourist beds. BIOAZUL is an environmental engineering SME acting as a catalyst, promoter and facilitator of R&D projects, and developer and distributor of eco-innovative technologies and products. The main areas of specialization are wastewater treatment and reuse technologies, solid waste management, and renewable energy (mainly based on biomass). It is the capital of Denmark. The City of Copenhagen has a population of 572,000 inhabitants, rising by 1,000 every month. The population is expected to reach 700,000 by 2025. In addition, the City of Copenhagen is a very famous tourism destination visited by 5,000,000 people from all over the world. It is a SME specialized in innovation and education projects on sustainable development. It is located in the Canary Islands, a Spanish outermost region located near the Moroccan coast in the Atlantic Ocean. 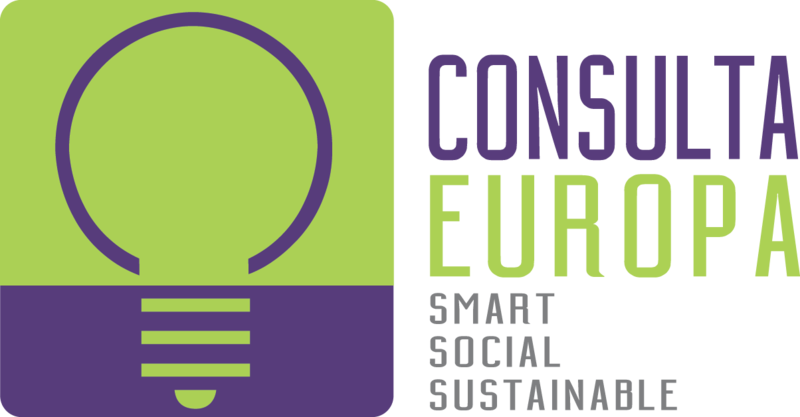 Established in 2009, Consulta Europa actually acts as a private “local development” agency, which aims at providing innovative EU-wide solutions to specific local problems of Canary Islands. Regional Development Agency DUNEA is a County agency with the aim to achieve economic development in the whole Dubrovnik-Neretva County. It is an organization in 100% ownership of the regional government. 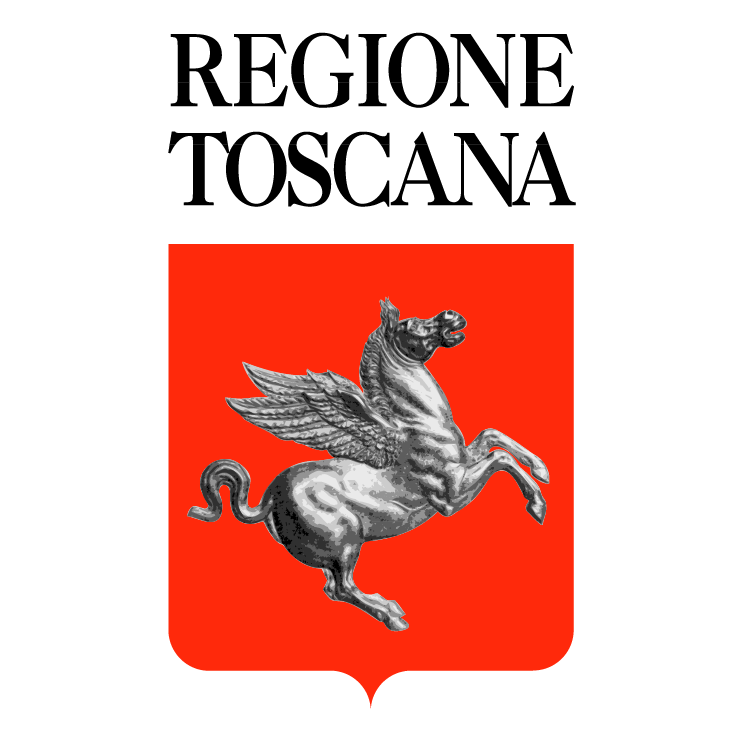 Tuscany Region is the public body responsible for designing, planning, implementing policies and measures within the Tuscany district. Tuscany is a region in central Italy with an area of about 23,000 square kilometres (8,900 sq mi) and a population of about 3.8 million inhabitants, distributed over 279 municipalities and it is characterized by very high touristic flows: over 12,8 millions of visitors and 44,4 millions of tourist stays in 2015, of which over 9 million in the municipality of Florence. The University of Las Palmas de Gran Canaria (ULPGC) as such was created in the academic year 1989- 1990 when the Canary Islands Polytechnic University and other university centres of Gran Canaria were united. Linnaeus University named on the greatest Swedish scientist, Carl Linnaeus, pursues teaching and research in Kalmar and Växjö. Kalmar, with its close proximity to the coast and the Baltic Sea, is noted for its prominent research in the Natural Sciences. With 35,000 students and 2,000 employees, Linnaeus University is one of the largest universities in Sweden. The City of Lisbon, one of the oldest capitals in Europe, belongs to the famous tourist destinations and yearly receives around 3.650.000 tourists. The capital attires many visitors from all over the world because of its spectacular natural beauty, wondrous architecture and vast history. Métropole Nice Cote d’Azur is a public institution of inter-communal cooperation to reform local authorities. The selected scope is a result of a real will between 49 municipalities in Nice Côte d’Azur, to unite and pool their resources, their expertise and their means with the aim of setting up a robust, competitive and sustainable regional territory that can meet with the expectations of its citizens and its visitors, through well- balanced urban planning, economical, ecological educational, cultural and social development. Nicosia, the capital of Cyprus since the 11th century, is a city rich in history and culture. In the 16th century the Venetians granted the city its trademark star-shaped city walls, which separate the Old City “within the walls”, from the modern developing Nicosia. Today Nicosia is a cosmopolitan capital and the administrative and commercial centre of Cyprus. It attires tourists because of its cultural heritage. Around 230.000 tourists visit the city each year. 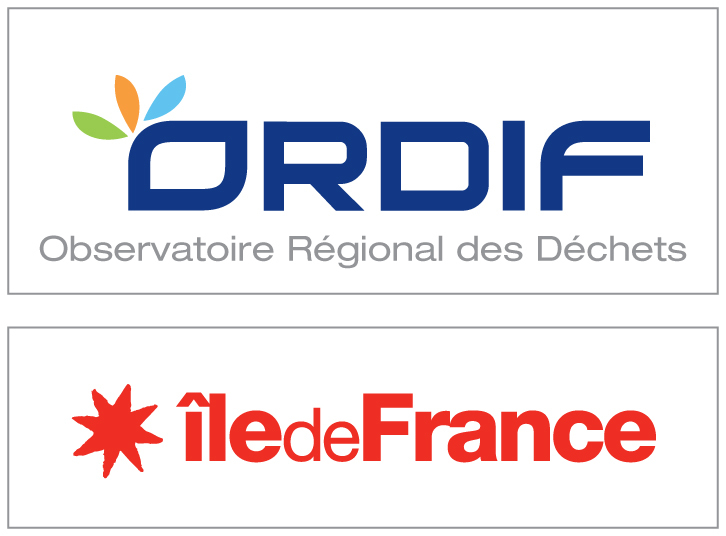 The Paris Region Waste Observatory (ORDIF) is a non-profit association founded in 1992 by the Île-de- France Regional Council and the State. It brings together most of the regional waste stakeholders (local authorities, private companies, NGOs, representatives of waste producers…) and has the three following main missions: to monitor waste prevention and waste management in the Region, to disseminate waste-related information and to promote exchanges among its members. The Region of Epirus, located in the northwest of Greece, is one of the 13 regions of the country and includes four prefectures, with geographical situation from Ionian Sea to Pindos Mountains. The City of Santander is the capital of the Cantabria region in the north of Spain and has a current population of approximately 173,000 inhabitants. It is a well-known coastal tourism area in Spain which yearly receives more than 1 million of tourists. The Swedish University of Agricultural Sciences (Sveriges Lantbruksuniversitet (SLU)) is a university in Uppsala, Sweden. The university has four faculties: Faculty of Landscape planning, Horticulture and Agricultural Sciences, Faculty of Natural Resources and Agriculture Sciences, Faculty of Veterinary Medicine and Animal Science and Faculty of Forest Sciences. SLU had in 2012 3080 full-time staff, 3935 full-time students, 714 research students and 241 professors. The Municipality of Syracuse represents a wonderful example of the artistic and cultural heritage of South- Eastern Sicily. The town stands partly on the Island of Ortigia, and partly on the mainland. Its large bay is called Porto. It has been recognised with UNESCO heritage listing. Because of the link of sunny beaches, historic sightseeing and ancient spirit of the town, Syracuse is visited by more than 1.300.000 tourists every year. 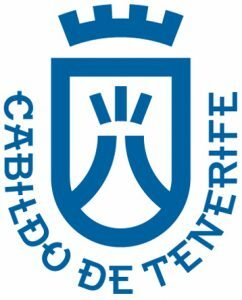 Los Cabildos Insulares, the Inter-Island Councils of the Canary Islands were established in the Canary Islands by the Law on Administrative Reorganisation and Representation in Cortes in 1912. Since that time, during various historic periods that have happened in Spain, Los Cabildos have maintained their role as governemental and administrative authorities of the Canary Islands. sound management of natural resources by allying the competences of natural, engineering, economic and social sciences. At BOKU more than 1,600 employees are responsible for research and the supervision of more than 13,000 students. BOKU offers 38 study programmes at 15 departments. The Institute of Waste Management has established a sound position among waste management experts on national and international level. It evaluates waste management objectives of political and legal relevance with regard to their short- and long-term ecological and economic impact. Technologies for sound treatment and disposal of waste are developed, based on natural processes and methods for the assessment of waste management measures and techniques. Main fields of research are biological treatment methods, incineration residues and waste prevention. The University of Copenhagen is the largest educational institution in Denmark. Together, the six faculties offer over 200 programmes for study in health and medical sciences, humanities, law, science, social sciences, and theology. With over 40,000 students and more than 9,000 employees, the University of Copenhagen belongs to the largest institutions of research and education in the Nordic countries, too. 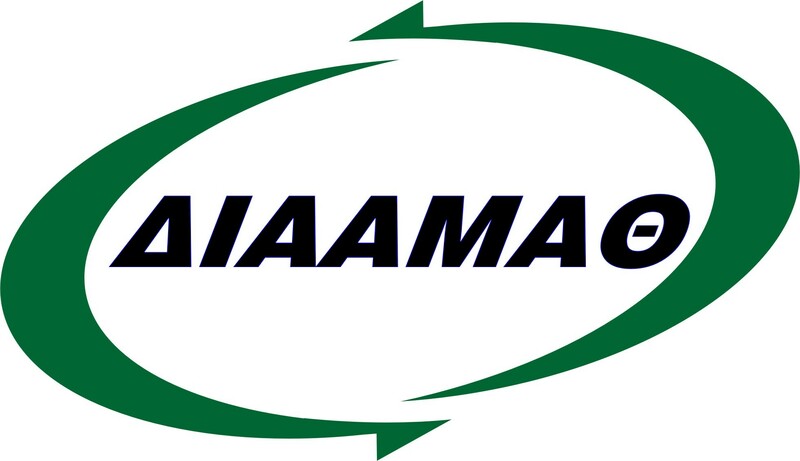 The Waste Management Authority of Eastern Macedonia – Thrace (DIAAMATH) is the legal authority that has the objective and responsibility to manage the solid waste being produced in the Region of Eastern Macedonia and Thrace, in Greece.